Silver Queen II (also known as the Sheppey Queen), above, was built just after World War II and owned by Nick Carter and Reg Ablett (Coxswain). 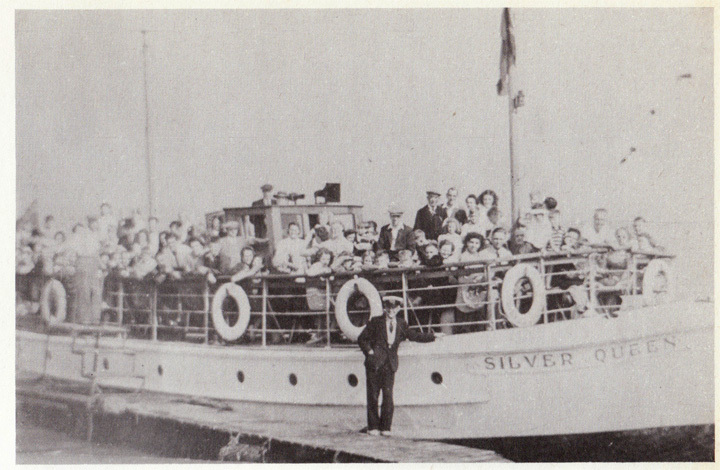 Between 1946 and 1948, the Sheppey Queen ferried pleasure trippers around the Swale. She was licensed to carry 120 people within a five mile radius of the Isle of Sheppey. Her maximum speed was 9 knots. 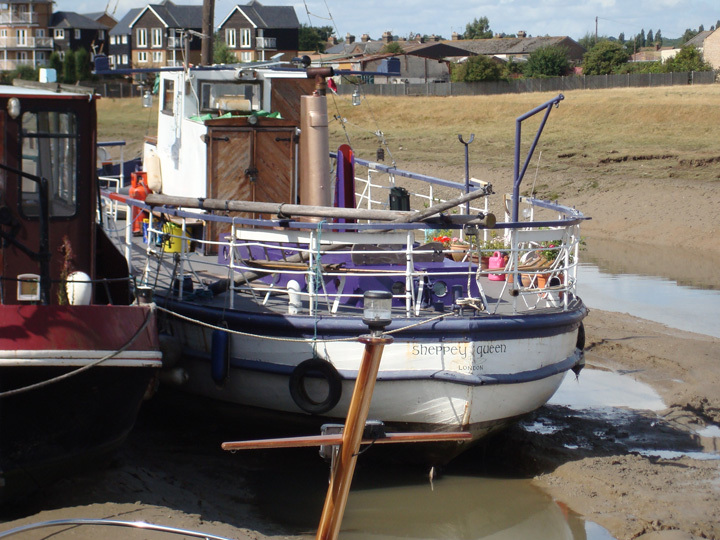 The Sheppey Queen is now berthed at Faversham and undergoing restoration (website).